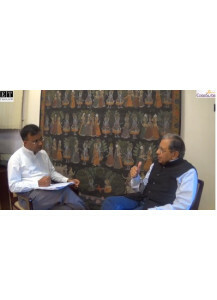 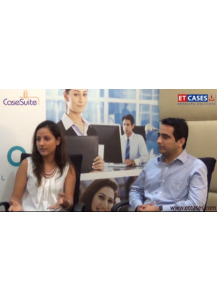 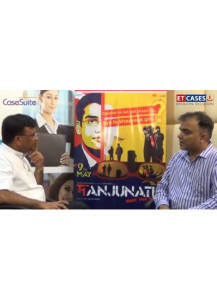 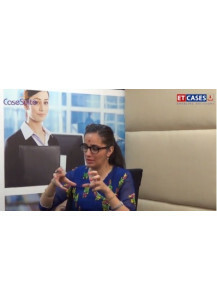 In this Case Suite (video interview) with ET CASES, Chetana Misra, Founder and CEO, MomPreneursIndia, shares the basic premise of this innovative and highly appreciated platform. 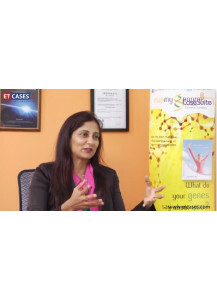 She speaks on MomPreneursIndia's Business Plan, the kind of events and exhibitions undertaken to promote the members' ventures/products, the business model and how the team works to empower the MomPreneurs with new sets of skills and techniques to enhance their business potential. 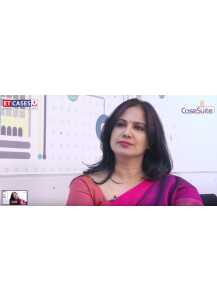 Chetana Misra earned her Master’s in Computer Applications in 2000 and has since then led a successful career in Information Technology.